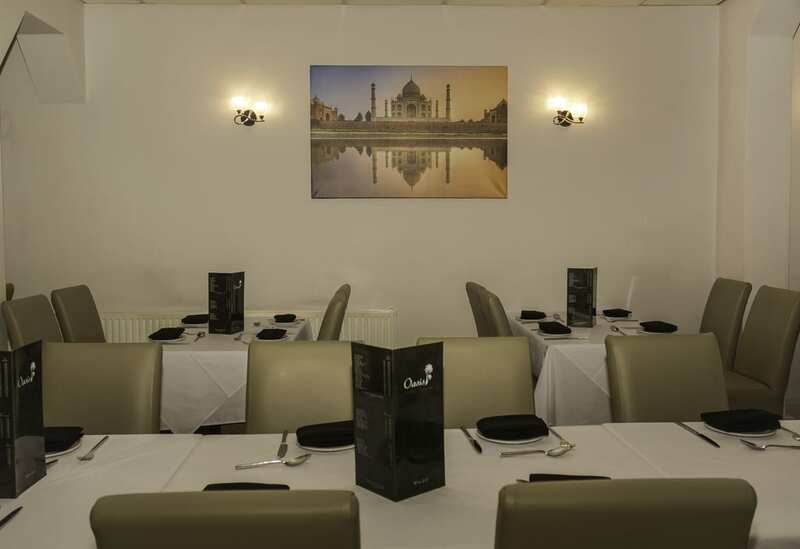 The Oasis Tandoori is located in the heart of Shirley, Solihull. Our ethos is centred on providing customers with a sophisticated dining experience coupled with impeccable service. With the use of quality, locally sourced seasonal ingredients our chefs utilise a mix of traditional and modern cooking methods to deliver a truly memorable dining experience. The Oasis menu boasts a variety of dishes and provides our customers with vibrant subcontinent flavours to ensure a quality meal is enjoyed on each visit. Click here to find out more about our extensive menu! The Oasis Tandoori was founded in 1984 in Halesowen and opened its doors in Shirley in 1991. Having an outlook in providing an exquisite dining experience to its customers The Oasis recently celebrated its 30th year Anniversary. With the addition of several signature dishes over the years The Oasis has been able to build on foundations of providing traditional subcontinent dishes with a twist of our chefs’ unique cooking styles to compliment the range of vibrant flavours from the heart of Asia. 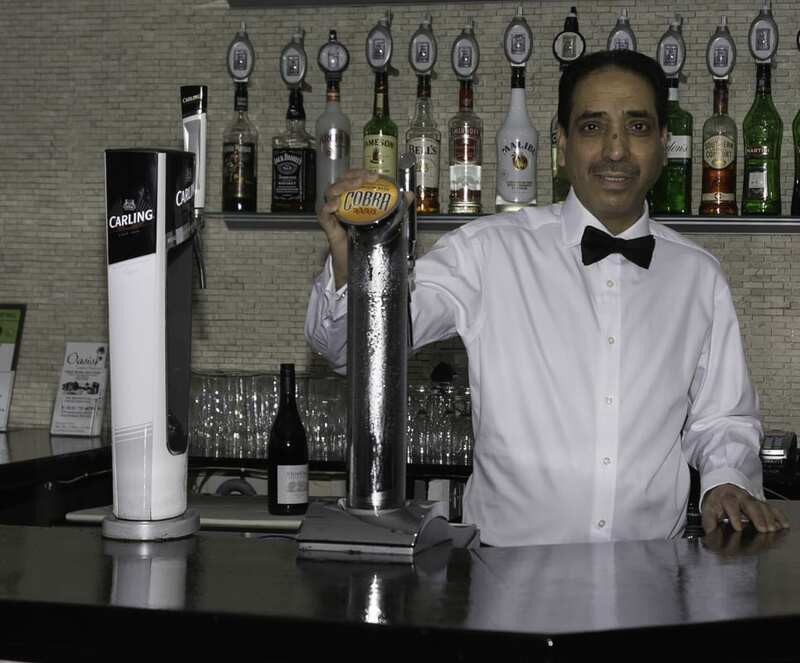 The Oasis is a family run business and the owner Mohammed ensures that an immaculate service is provided by each and every member of the Oasis team, leaving customers content and highly satisfied.